Steve Accera asked me an interesting question a few months back. 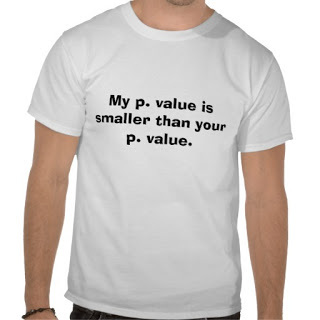 Why is 0.05 the cut-off for a p-value to be considered statistically significant? To understand the answer to this question, we first have to talk about how to interpret a p-value in the first place. For the expanded explanation, click here.